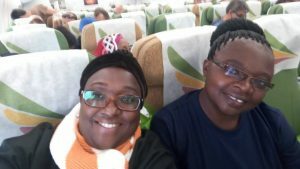 ISTEP Tanzania – I would like Thank our Almighty God for his protections and our wellbeing. Also my gratitude to our hosts of the project IISTEP 05&10, NSCC International Director (Katie) and Manager (Kellie) for their warmth welcoming they have been showing from the time of organizing the journey, arrival, learning programme and our stay. They have been so good to us and made a conducive environment for our learning and all tours we made. My thanks also goes to the Management of this project, NSCC Managements for their partnership and the Government of Canada without forgetting Management of VHTTI, VETA Head Office and President Office from the Tanzania Government for the permission of our visit to Canada for this valuable training attained. TRANSIT EXPERIENCES. 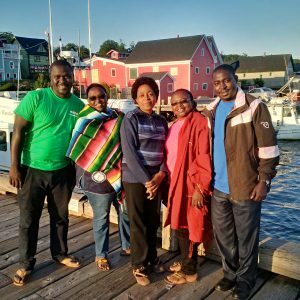 We started our journey all along from Arusha Tanzania from Kilimanjaro International Airport on 5th July, via Addis Ababa to Toronto and destined at Halifax on 6th July, 2017. We thank God the journey went well and every one were confortable and I was anxious to arrive at Canada as it was first time for me to arrive to this country which is a place for everyone. We were picked by Jimmy at the Halifax Airport and taken to Cambridge suite Hotel for our stay. The first day of our schedule. 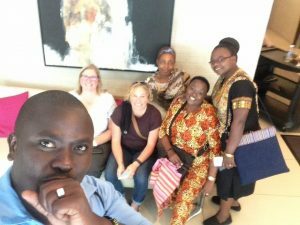 On Friday being the first day of our stay we were picked up by Director, NSCC International from the hotel to NSCC IT Campus for the campus tour and other logistics. 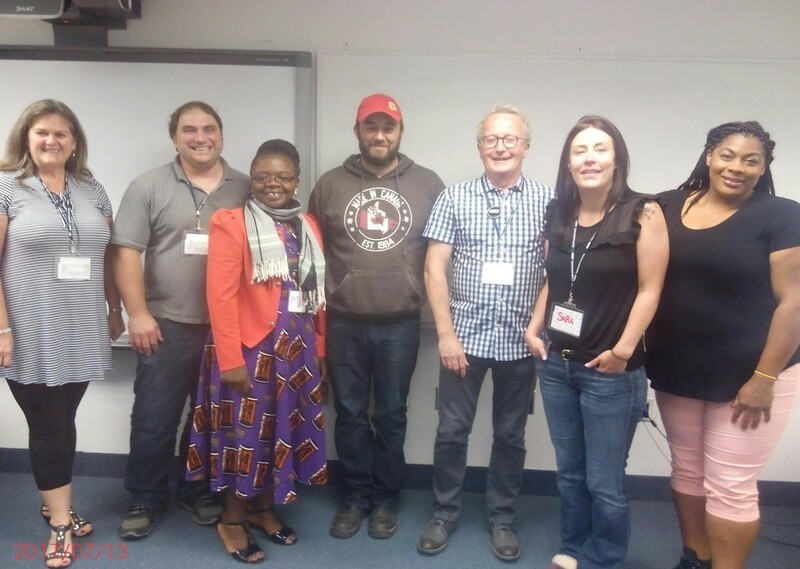 The day went well as we had to meet Ms.Lisa at the evening for the short introduction on the CCEDP that were expected to start on the following week at Truro Campus. CCEDP ON FACILITATING ADULT LEARNERS. 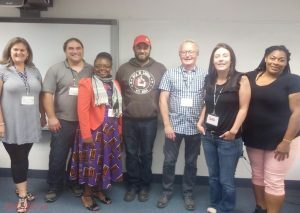 The program of Facilitating Adults Learners was done successfully at Truro Campus for five days. The training was on BOPPS techniques. 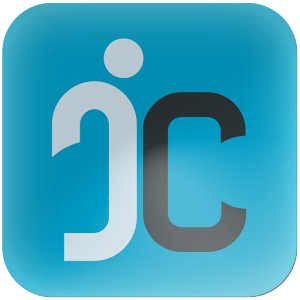 This means: Bridge In, Learning Objective, Pre- test, Participatory Learning, Post Test and Summary. In this training we learnt on how lesson should be constructed using instructional plan, and the whole process of facilitations. We learnt that any lesson should be students centered and not tutor centered, a facilitator should create a favorable environment for learning. Also should make use of student, full involvement and engaging them from the beginning to the end. Through the training we learn that facilitators have to understand the subject matter of the lesson, types of the learners and nature of the topic. This help to achieve the outcome desired. Also from the training we had micro-teaching in a small peer group, this was very good as we got different experiences from each other. We learnt a lot on different techniques and skills of facilitations. From the micro teaching, I learn that teachers/facilitators need to know means of motivating students and use of different energizers in the class to omit boredom and monotonous of the lesson. Through the feedback given after each presentation, my ability of facilitation/teaching has improved in advance. WORKSHOP. We attended a workshop on Managing a Respectful Work and learning environment done at IT Campus. We shared on how NSCC creates conducive environment for every member of the community, prevent discriminations and harassment of all kinds. We discussed the formal system used to resolve conflicts and the informal way of resolving them. From the discussion we saw that NSCC have in place policy and procedures that guide everyone on day to day operations. The workshop equipped us with the skills and knowledge on how to create a peaceful work place and learning environment for staff and our students. Also we learnt how to resolve conflicts regardless of peoples’ diversity. Also we attended another workshop on individuals’ Strengths. We had discussion on discussion on analyzing different strength that human has. Through this workshop we managed to identify on our own strengths and how we can use them in different job that we are entitled. The strength helped us to understand how to delegate responsibilities to our trainees and team members / co-workers. NSCC waterfront campus. The campus is near the sea, it offers different courses based in mechanical, Medicines, business studies, electrical and applie research. NSCC Akerley Campus. The Campus offers the hospitality courses including certificates and diploma programme. The Campus has modern theater rooms/ classes and practical workshops. Trip to Halifax Citadel National historical site. 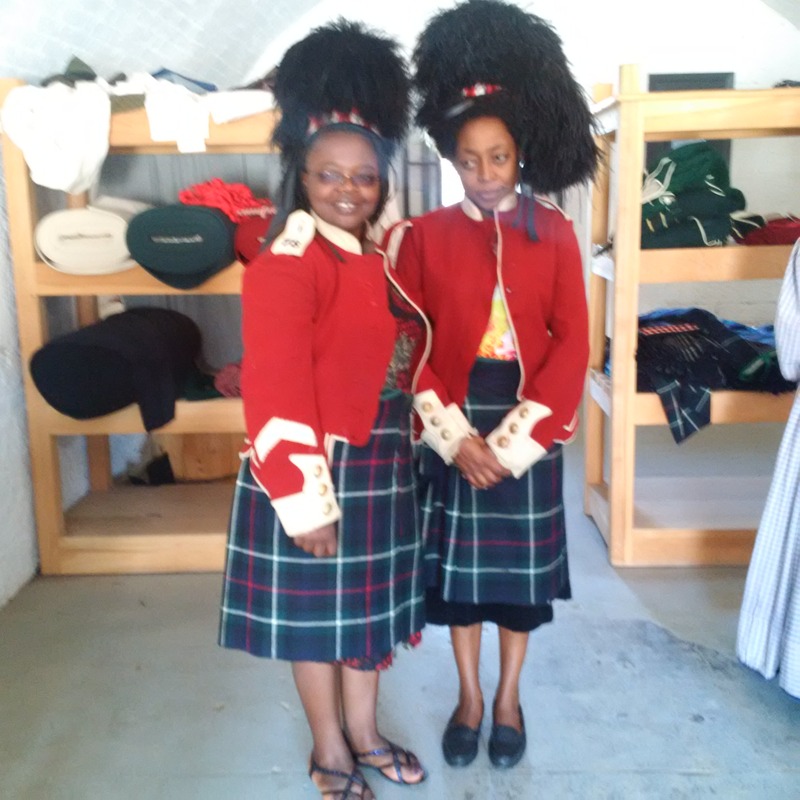 We pay a visit to historical sites where Canadian especially young people visit to get history. Here is where people gets information and discovers of what life was like British troops who lived in Canada in the year 1869. Though the Citadel was never attacked, as a military deterrent, it was a success. We really enjoyed having visit to this place as we were entertained by their parades, different exhibitions. 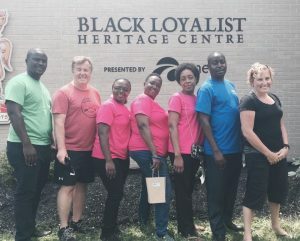 Tour at black loyalists Heritage center. At this place we manage to get the history of Black people who were pioneer as blacks in Nova Scotia. It’s a touching story which shows how they live as slaves at that time. Tour at Fisheries Museum in Lunenburg. We made a tour and we managed to see the different activities performed and items used by fisherman. We got the history of sailors and manage to see the headstones which have the names of sailors who died in ocean; here we saw that most of the sailors who died are families (relatives). Lastly, we visited the historical Anglikan church that were used by england sailors for there prayers, it was built in 1753 and in 2001 it got burnent from unknown source by fire,it was re-builts again and it is in use since,2005 to today. Tours at Peggy’s cove. At this place we manage to get the exposer to see the left behind rocks left after ice glaciers. We had a barbeque at Senobe Aquatic Club for networking whereby we meet with different tutors who came to Tanzania and the students who visited our campuses. The event were very nice as we had nice moment to exchange ideas, and share the fun. 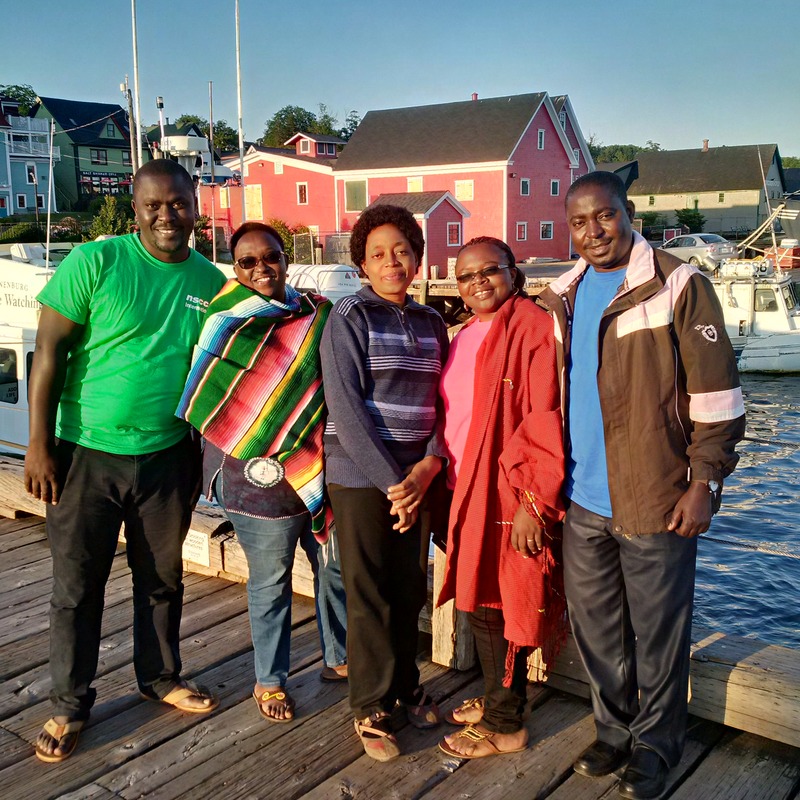 All in all we manage to taste different types of Canadian foods like Pork tacos, lobster putties, pizzas, burgers and managing to go for different event took place at Halifax city. I will be of selfish if not repeating this word, I appreciate and express my gratitude to NSCC Manager and Director to what you did to us and courtesy you showed. It is my belief that our partnership will continue and bring benefits to our future generations.